Phyllis Pinto was diagnosed with PKD about three years ago and is about to start dialysis. 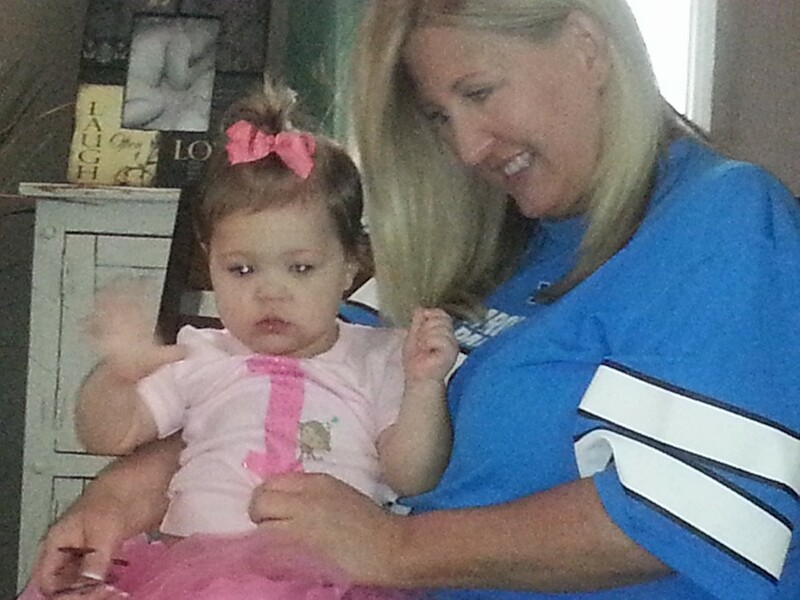 She's on a transplant waiting list, but time is working against her. Phyllis found out this week she's in the final stage of kidney failure. She says she's so grateful for her husband's support . Phyllis said tearfully, “I'm just thankful that God has sent me such a loving man, a loving man that cares about me so much.” She has 2 children Jennifer & Chris. Phyllis has 3 grandchildren and two more on the way! Luis Pinto said, “She’s my soulmate, and I’m going to do whatever it takes to find her a donor. Luis has diabetes and is unable to donate a kidney to his wife. The Pintos say they've gotten calls from as far away as Texas from people wanting to help. Now, they're hoping people will take the next step to be tested, which is the first step in finding out if they're a match for Phyllis. Please watch the link above with her story! Thank, you to all that have donated, god bless all of you. We are off to great start, keep sharing our link and god bless all of you. I’m 20 years old with O- blood type. I don’t know how to go about this but you can message me on fb. It’s Nala Burno. I'm O+ and on the national donor registry. 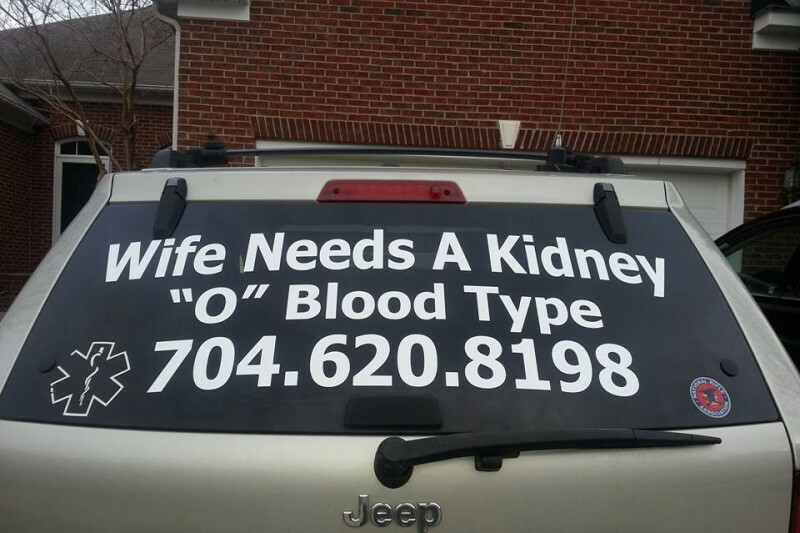 You still need a Kidney? I am O- and 48 yrs old. I don't know what you have to do to be a viable donor? I take medication but not for kidneys and such. If I can help and mine are viable, please let me know! You can reach me on my Facebook, I don't want to post my number here. God bless and Im praying for you! Wish i could help. I to went thru kidney failure due to a severe infection ecoli. But i am very lucky my kidneys are almost back to normal. Been 3 weeks since my last diaylsis session. I am praying for you as well. I'm 24 healthy with O+ I'm not sure how this works either but I'd be happy to help! Im o neg. Be glad to give up one of these kidneys!!! 629 202 5191 i live in TN. I am 20 years old and O-. Still in need? Curious if y'all know someone snapped a pic of your car & it's going viral on Facebook? After the several people willing to donate, has there been ANY LUCK in locating a viable kidney? I wish you and your family peace and strength during these troubles times. May you heal through the grace of God. Met your husband. Great spirited guy. God bless you two.